Come and discover the power of natural skin solutions. 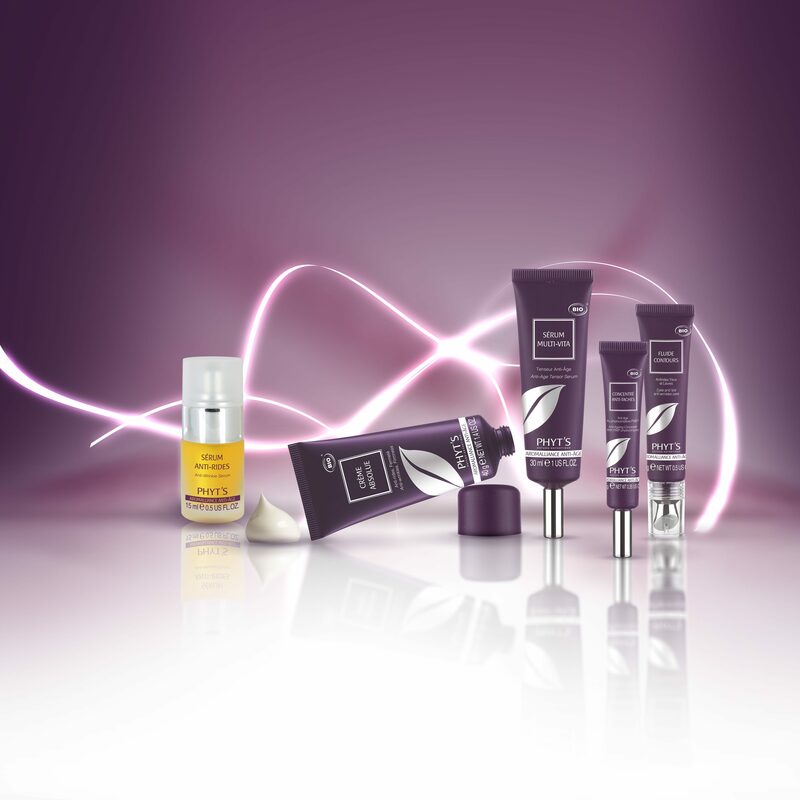 For over 45 years PHYT’s has been delivering innovative, 100% naturally derived and certified organic cosmetics. This unparalleled skin care range offer wide variety of retail and professional treatments with superb efficacy and splendid aroma. PHYT’s products do not contain any synthetic ingredients such as: petrochemicals, colorants, artificial fragrance and artificial preservatives. Come explore the world of PHYT’s in this one day workshop, including theory and Phyt’Skin Rènov treatment demo, the fully certified bio-organic peel treatment. *FREE with purchase of opening order.